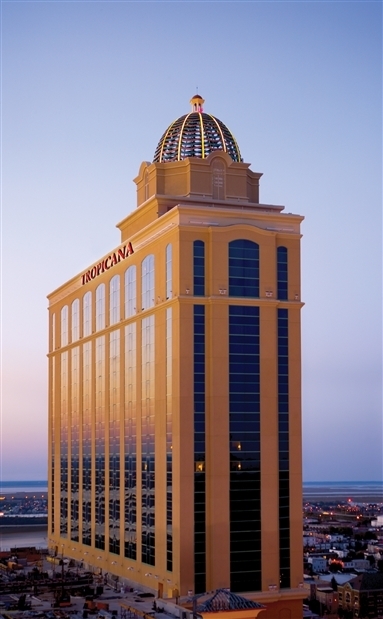 Enjoy Atlantic City gaming at Bally's with Susquehanna Trailways. 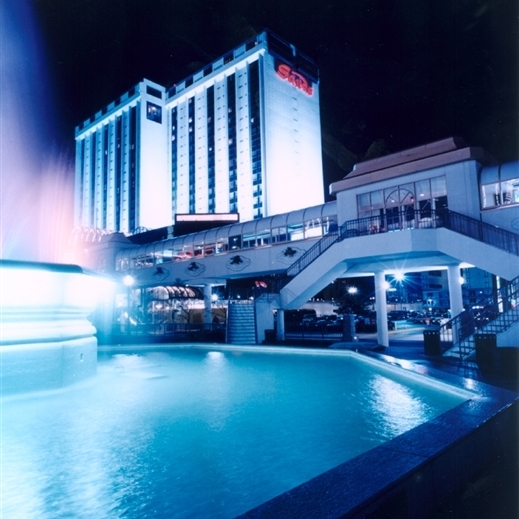 Atlantic City will always be recognized for offering an unforgettable casino experience! Bally's offers live and video poker games, tournaments for any experience level, a slot floor including progressives, video reels, all the newest games, plus the latest Asian gaming favorites. 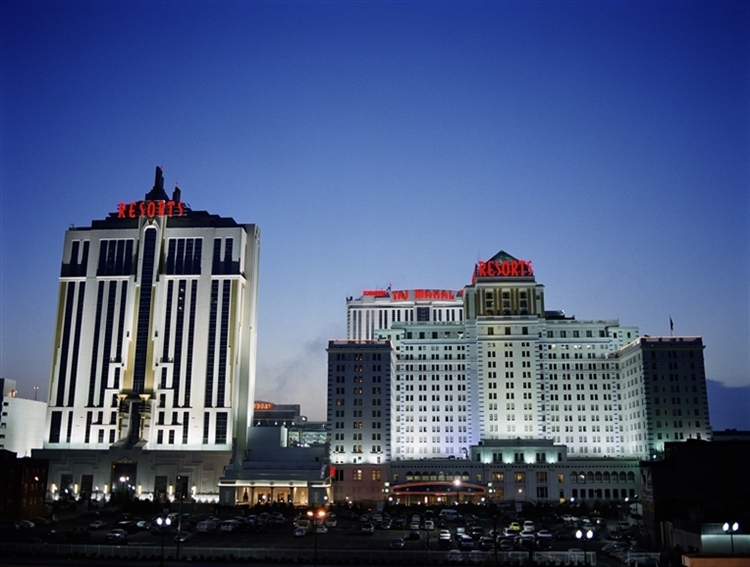 Atlantic City will always be recognized for offering an unforgettable casino experience! 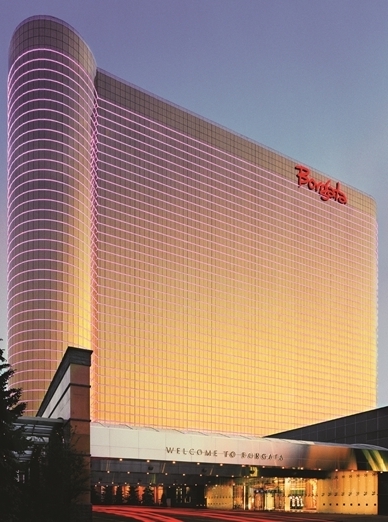 Ballys offers live and video poker games, tournaments for any experience level, a slot floor including progressives, video reels, all the newest games, plus the latest Asian gaming favorites. Want more? 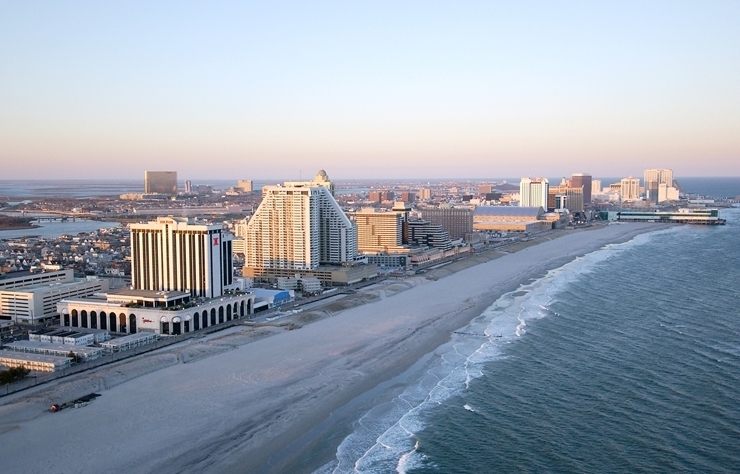 Explore the area, stop by some of the other casinos that line the Boardwalk or take a jitney the Inlet area for more gaming opportunities. Enjoy a stroll along the Boardwalk for people watching or to sample the variety of games and food available. Take a ride on the Wheel at the Steel Pier. 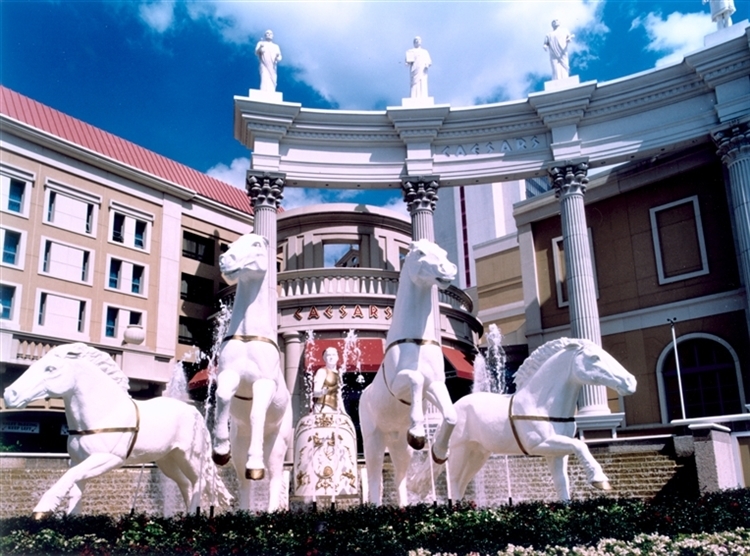 There are expansive retail and outlet shopping options available within walking distance. Back again this year the chance to end this year and begin the New Year with a special evening trip on New Years Eve. Back again this year the chance to end this year and begin the New Year with a special evening trip on New Years Eve. Stay from 11:00 am to 7:30 pm. Fast food breakfast stop on way to casino.